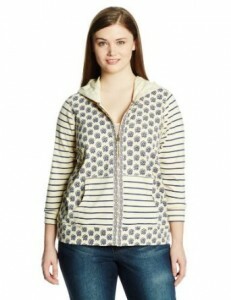 Hoodie is a piece of outfit which can be worn with many occasions. Well, yes, as I was also saying in the title of the article, versatility is probably the most important characteristic of a hoodie. No matter if you are going shopping, having a walk or taking your child to the kindergarten, a hoodie can be worn with jeans or even with a skirt and will surely get you out of trouble.